Whether indoors or outside, Merced offers plenty of recreational opportunities for the whole family. Its relatively mild climate makes this San Joaquin Valley community a natural for hiking, spending time at the zoo or observing wildlife in its natural habitat. And with Yosemite National Park just a couple of hours away, there’s no shortage of natural wonders to explore and admire. The weather isn’t always perfect, though. Hot and chilly days alike call for time spent inside. Escape the elements and enjoy great music at Merced Theatre. Get nostalgic with a day of roller skating, or indulge in fabulous food and amazing wines at Merced’s own Vista Ranch and Cellars. Support local theater and the arts all year round at area venues. And don’t forget to keep your belongings safe from the heat and cold as well with Central Self Storage. 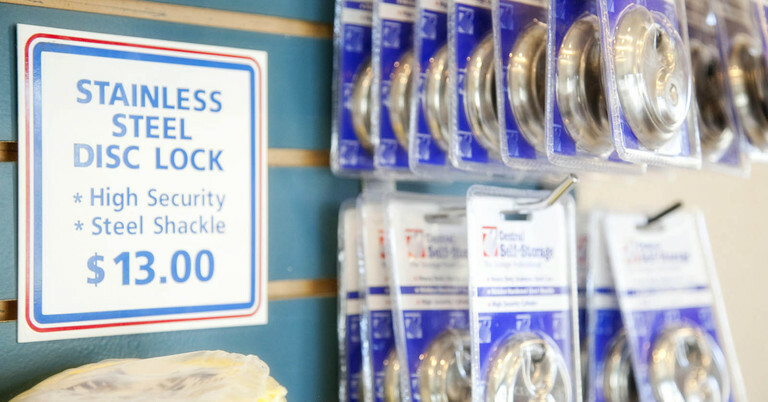 Storage units are perfect for keeping out-of-season items secure but within reach. You’ll even find storage bins ideal for safeguarding business equipment. 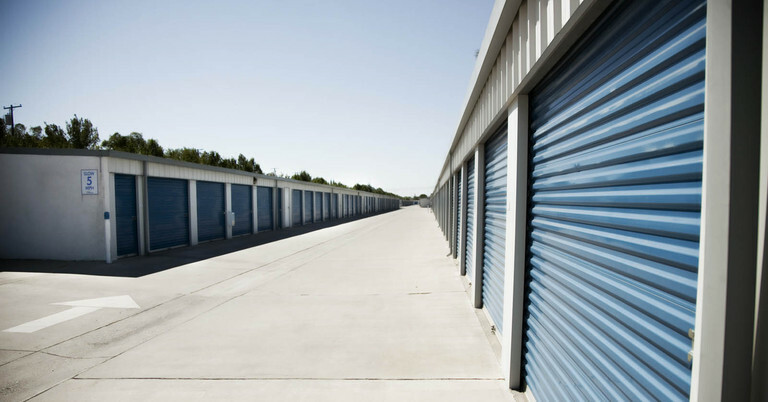 Why spend a fortune expanding your square footage when self storage units are available for so much less? Climate-controlled options, on-site parking and discounted rates make extra storage space a smart choice. 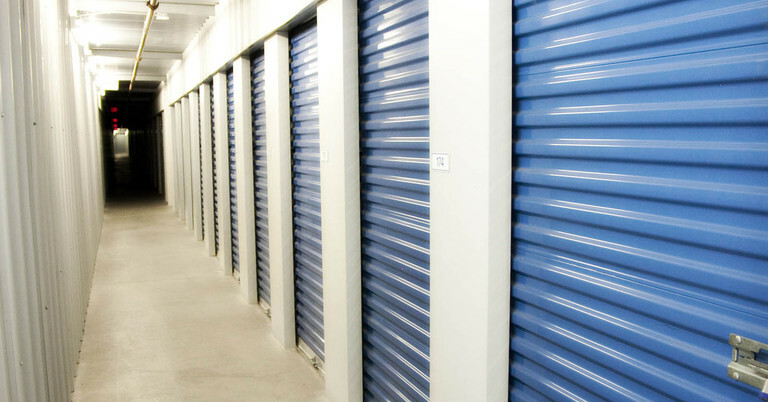 Whether for your home or business, storage units can help you stay organized and efficient. 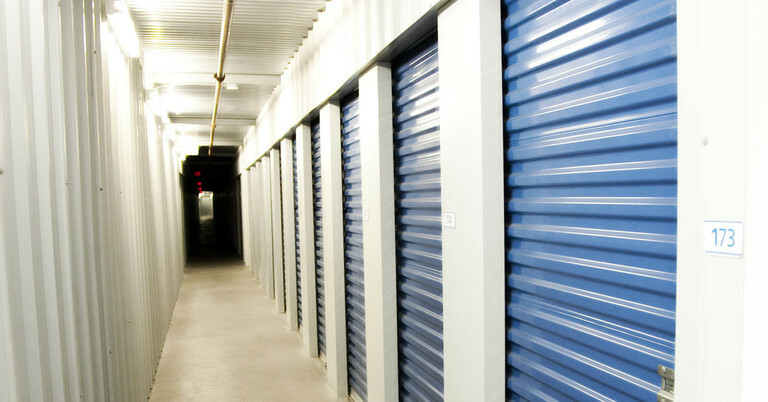 Self storage keeps household clutter at bay and business supplies accessible yet out of the way. 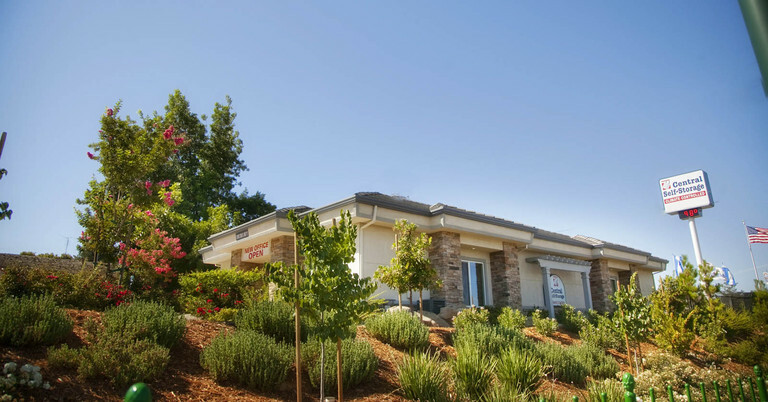 Merced residents and business owners rely on affordable, convenient storage bins to protect their investments while they enjoy all the community has to offer. 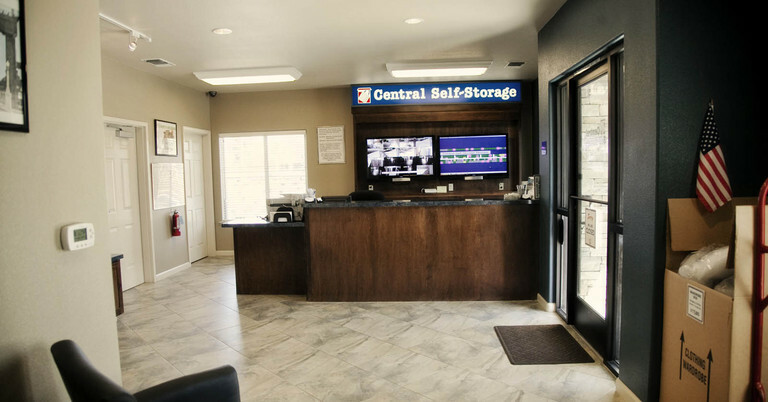 Visit our website today to see all of the convenient self storage options we offer! Follow our driving directions to reach our self storage facility in Merced, CA. At the end of the day the staff at the Merced location really came through. There was a bit of a miscommunication with the customer service line, but the local manager was able to square things away. I would recommend this facility in the future. 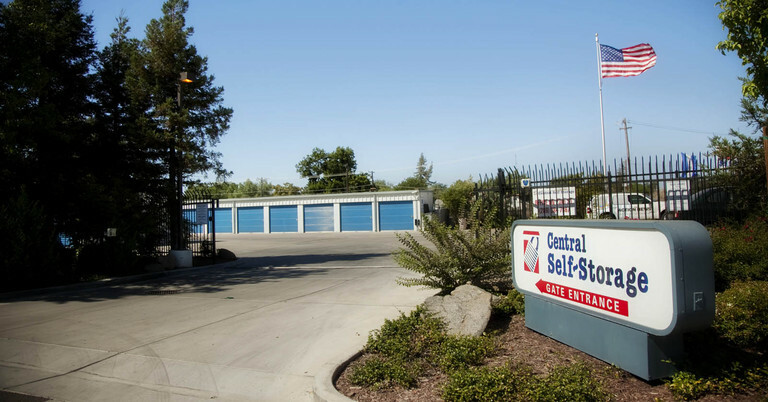 Central Self Storage in Merced would like to make life easier for our existing customers who store with us! From the comforts of your own home or office you can make a payment or set up a recurring payment, rent another unit, change an address, ask us to accept a delivery for you, or advise us when you may need to leave us. Please click on a link below for which service you need us to provide. You can email the form directly to our manager on-site or mail the form to our Merced self storage facility.